During the past weeks we have collected mud, sometimes more than we wanted, from the very bottom of the sea. Deep-sea mud – the greyish mass of very fine sediment that has accumulated over a very long time on the bottom of the oceans. At first sight a square meter of seabed does not hold a lot of life in it. When the camera moves over the seafloor at 4000 metre depth you see some brittle stars, sea cucumbers or sea pens. But what is not caught with the artifical eye is the enormous mass of organisms too tiny to be seen or that live deeper in the sediment. A group of organisms whose presence lays hidden on and below the sediment surface is foraminifera. Nicknamed 'forams' by those who study them, they are very small, single-celled organisms (kingdom: eukaryots) that build a solid chambered shell (test), either of calcium carbonate, or by glueing sediment particles together. Others appear almost 'naked' as their cell is surrounded only by an organic layer. They can extand their cytoplasm to the outside of the shell in form of retractable strands (so-called pseudopods) that are used to move around or to collect food particles. 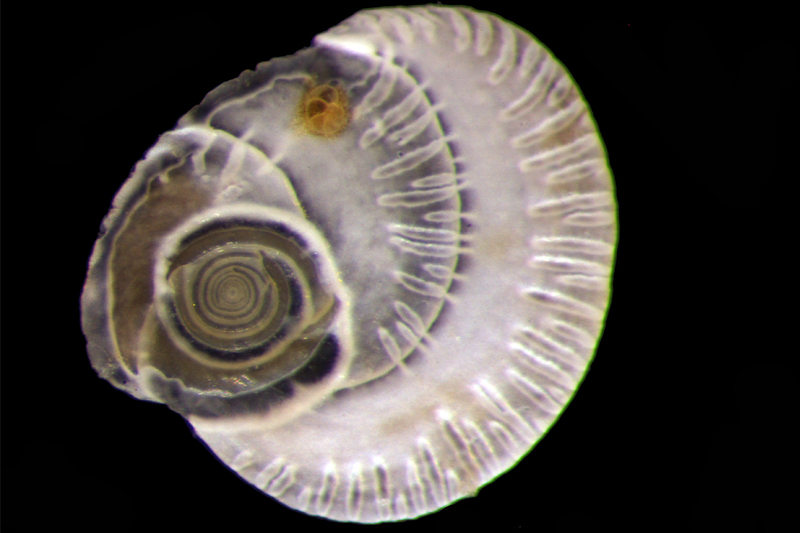 Most forams have been around for more than 500 million years in the oceans, leaving them enough time to adapt to the cold and ever dark deep-sea regions where pressure is high and food is limited – like the Australian abyss. 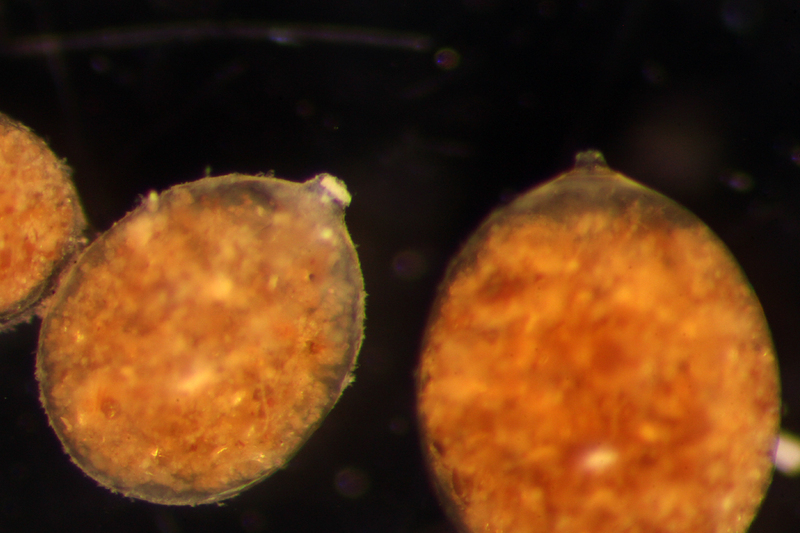 So in the past weeks I had multiple chances to look at forams from sediment samples we recovered from depths between 2500 and 4000 m during this voyage. Living forams were present in every Brenke sled and box corer sample so far which is not surprising. Studies from other deep-sea sites have shown that you can find more than 100 forams on an sediment area the size of a 1 Euro coin. Although they are small, forams can make up half of the biomass on the seafloor (excluding bacteria) because they are so numerous. In this deep-sea environment I have found an estimated total number of more than 50 different species so far, and many more might be added. Some forams I found have not been described for this depth or region yet, and specimens need to be checked more thoroughly back home in Vienna. 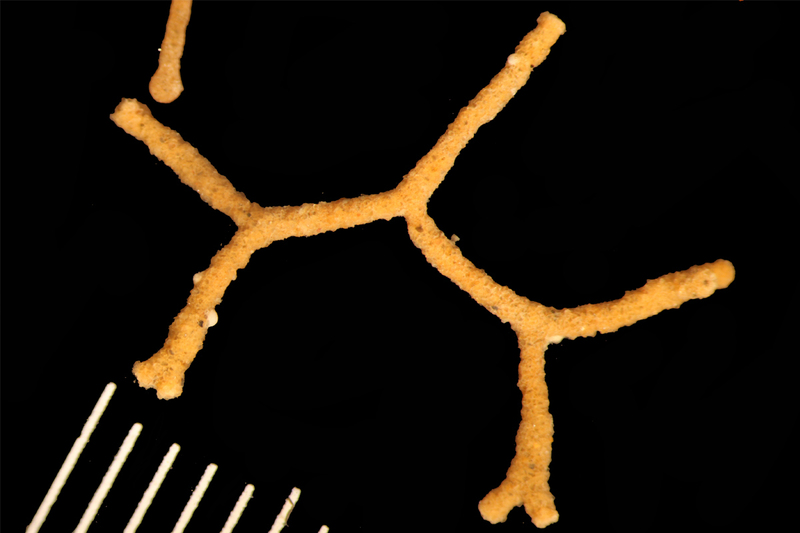 In terms of species diversity and abundance, forams seem to be as important as other benthic (seafloor) groups found so far in the Australian abyss, which might have not seemed so at the first (macroscopic) sight. Not only do we find many and different forams here in the Australian abyss, we also find many different forms or ways they build their tests. From the rigid orange tubes of the agglutinated species Hyperammina, to the soft sausage-shaped 'naked' allogromids, to the thick porcellaneous tests of Pyrgo that reminds one of a tiny white UFO. 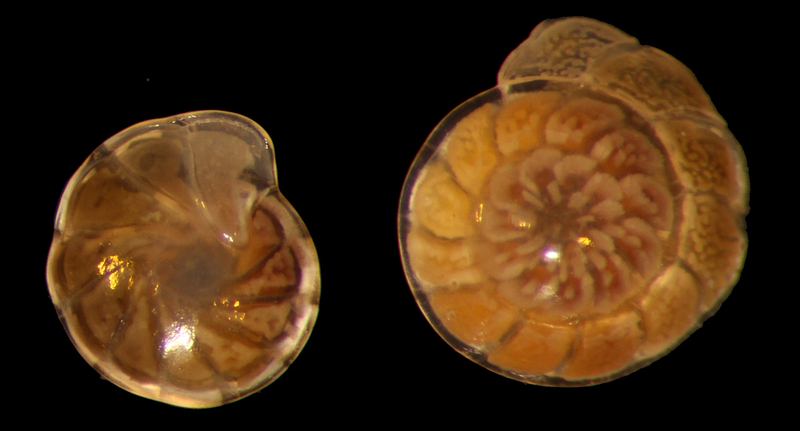 What really stands out and has surprised several of us is the unusual size of some foram species that we found. 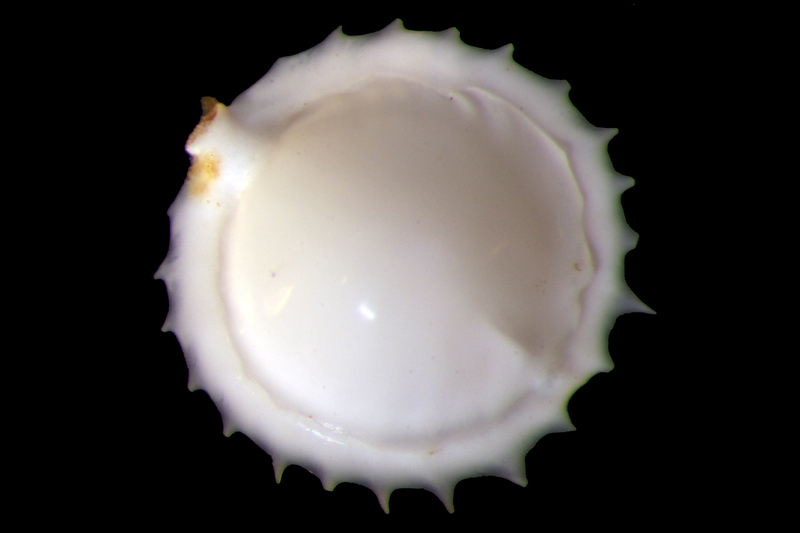 In general most forams are in the size range of 100 µm to 1 mm. 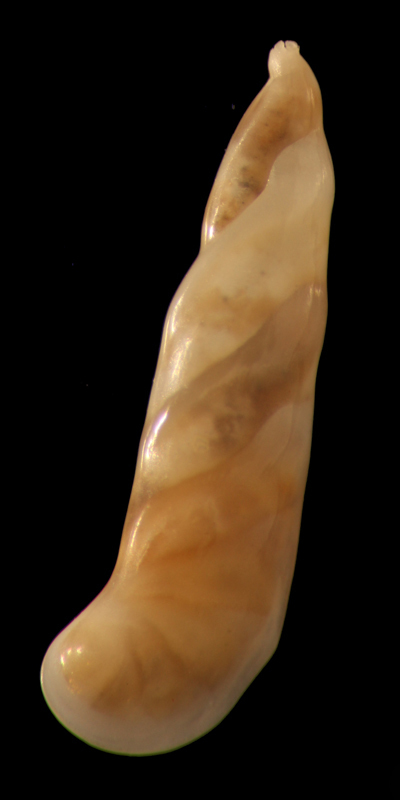 However some species that are present here are immediately and clearly visible in the sediment with the naked eye and appear rather gigantic. 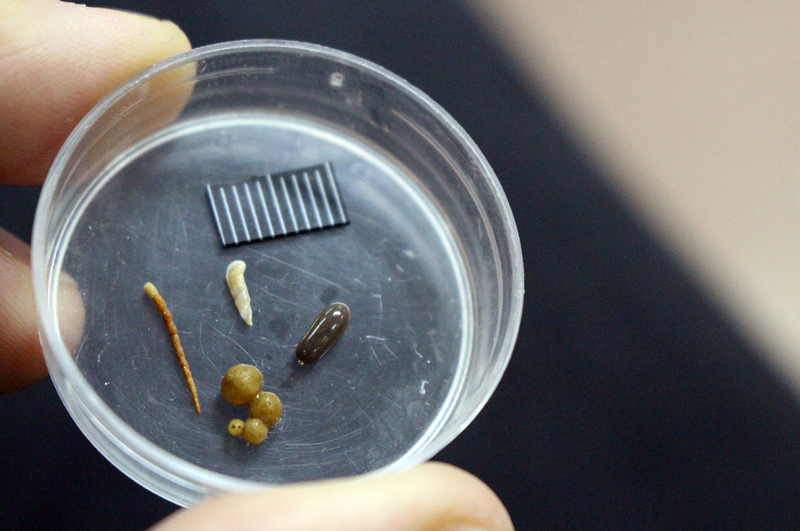 The size of several millimetres might not sound very surpring as other smaller-sized animals as scale worms or amphipods are also visible without the microscope. But in contrast to these higher animals groups with tissues and organs, a foram is still a single cell, yet some, such as Bathysiphon, can build tests larger than three centimetres. 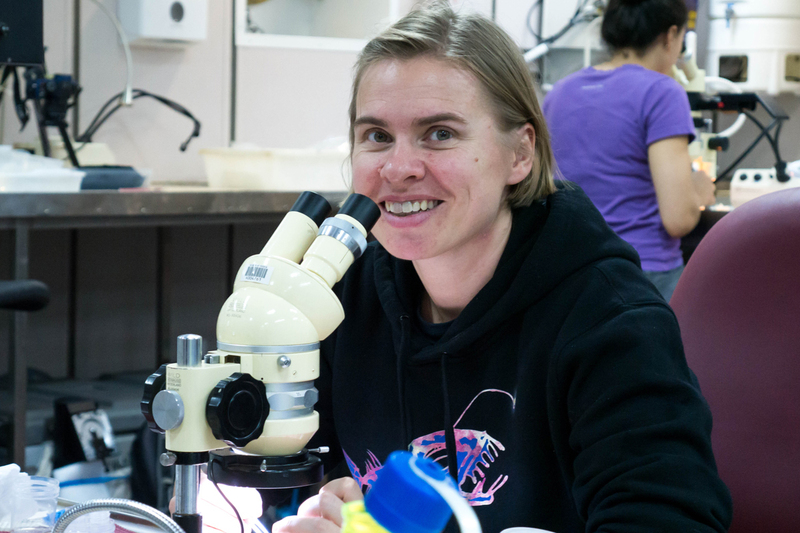 Annekatrin's participation in the Investigator voyage is sponsored by INDEEP, the International network for scientific investigation of deep-sea ecosystems. Hi Katrin, impressive specimens nicely imaged. Such an excellent description of the forams you encountered. Can't wait to read about it in print!